EVENT IS FULL! We are still accepting teams for the waiting list. Attention OCC Members and Guests! 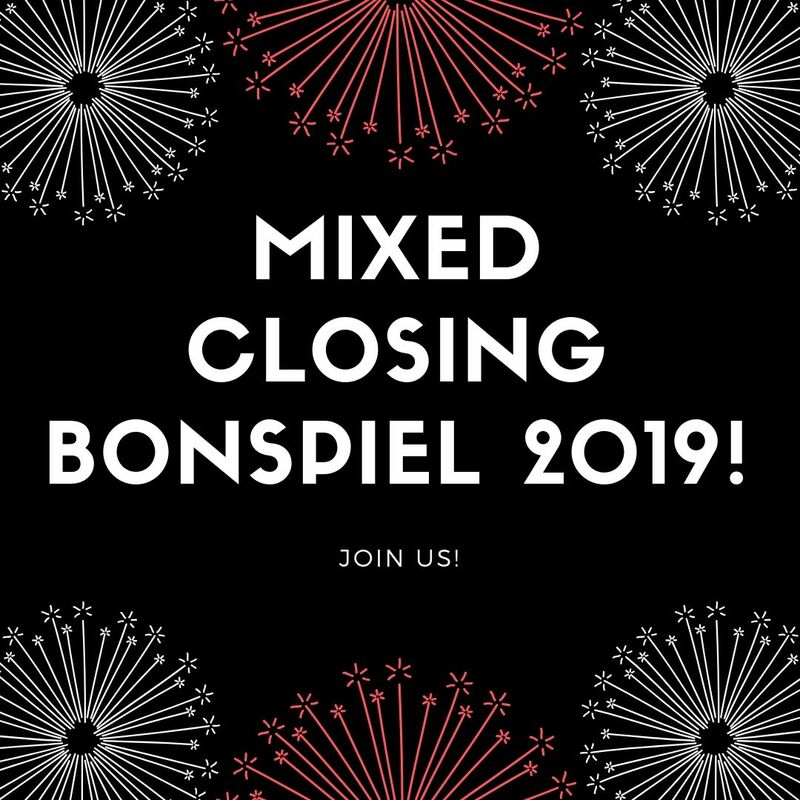 We are gearing up for our end of year Mixed Closing fun spiel and we want you to join us! Theme: OCC Wide World of Sports - register early to get your first choice of sports team! Registration: Opens Friday March 1st at 9am & Closes on Sunday March 31st. OCC members, L2C (Introduction to Curling & Novice League) participants, & guests are welcome! Singles and duo's are welcome to register however will be placed on a waiting list based on availability. Registration from 9am-9:45am for all Curlers *Light breakfast will be served. Registration at 11am for all Curlers *Light breakfast will be served. There will be a prize for the best dressed sports team - represent your team with style! Support on the day of the event would be appreciated. Withdrawls within a week of the event will not be refunded with the exception if we are able to fill your spot. Requests must be submitted in writing to the office. Join us for our final bonspiel of the season.